nj arts maven: Don't Miss Seussical This Weekend: KIDS ARE FREE FRI. AND SAT.! 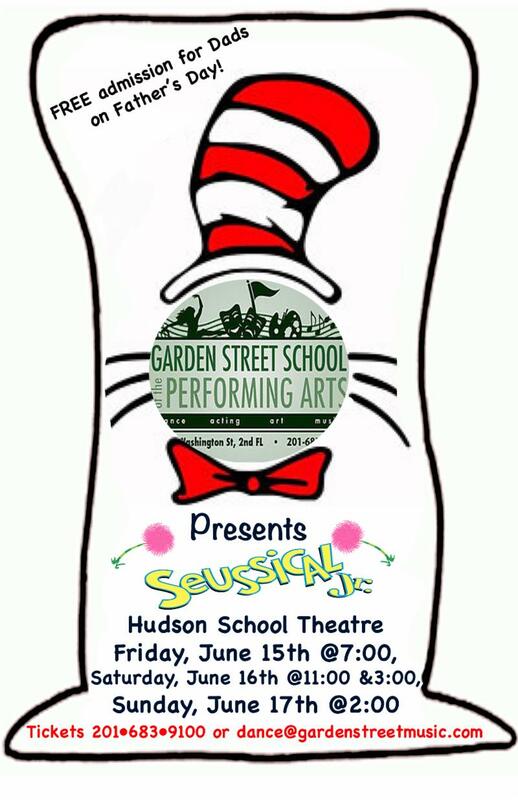 Don't Miss Seussical This Weekend: KIDS ARE FREE FRI. AND SAT.! TICKETS: Children Are Free Friday and Saturday! Dads Are Free on Sunday!Otherwise, it's only $15.00 per ticket! Come one! Come all! 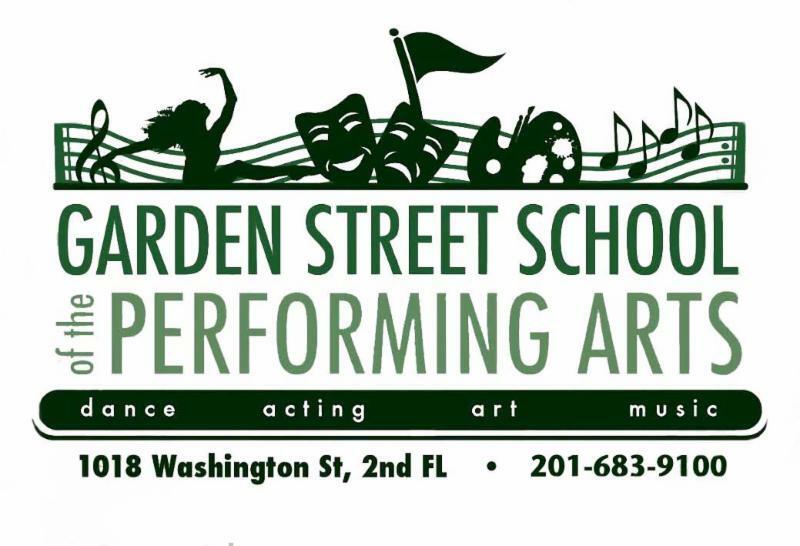 Come see your beloved Dr. Seuss characters spring to life onstage in a fantastical musical spectacular.